Cheers to that… We all know bubbles are an essential at every event and Shloer are bringing the sparkle to all occasions this season with two classic celebratory options. 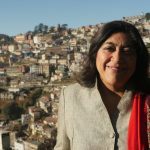 These delicious vegetarian-friendly popping cork sparkling juice drinks with real fruit juices are sure to get Diwali celebrations off to a corker. This timeless brand has been celebrating occasions for the past 80 years, so you can trust Shloer to bring the sparkle effortlessly. Still based on the same great recipe first created back in 1935, with no preservatives, artificial colours or sweeteners, Shloer’s range will give you all the choice you need. 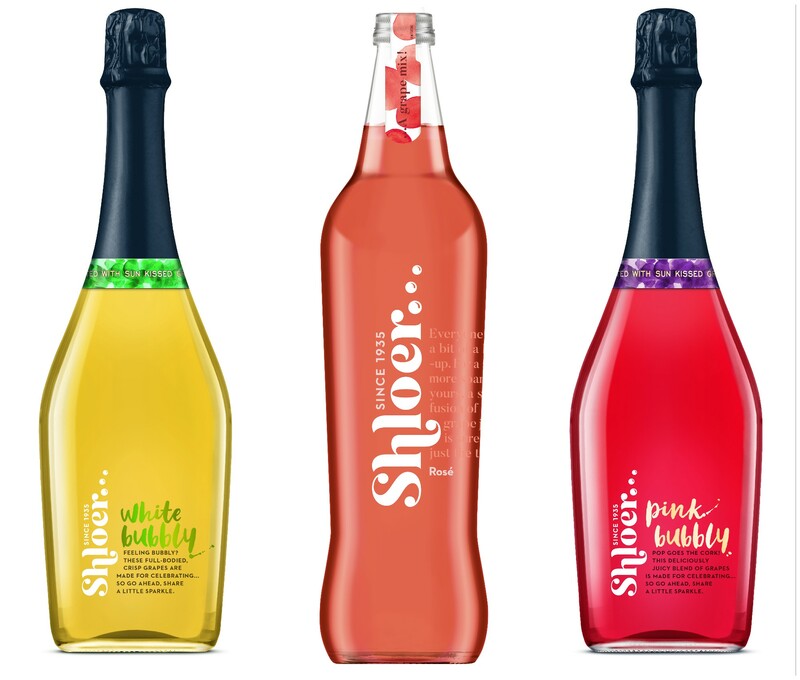 With their new elegant look and delicious recipe’s Shloer is made with real fruit juice and contains no added sugar and no preservatives. Those with nut and gluten allergies can also sip away in confidence too. Whether you’re looking for a sparkling popping cork, a deliciously fruity combination or a lighter and dryer soft drink, there’s a Shloer suitable for every guest at the party this season, making you fulfil your hosting role perfectly. Pressure off, volume up, party started!